Launched on September 27, 2007 on a Delta II rocket, the Dawn space probe received that name because its mission was to study celestial bodies that are considered remains dating back to the dawn of the solar system: the giant asteroid Vesta and the dwarf planet Ceres, the two largest objects in the asteroid belt between Mars and Jupiter. That area is disturbed by Jupiter’s powerful gravity, which prevented a continuous growth of the type that led to the formation of the planets. Vesta and Ceres remained in a preliminary phase of that formation, so they could offer information about it it and therefore about the solar system’s history. The Dawn mission was seriously at risk of ending before it even started. After being approved in 2001, its development was halted a number of times, almost as if NASA were Jupiter and Dawn were one of its targets. 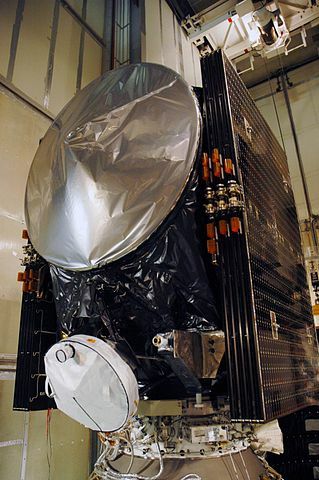 In 2006 the final approval arrived at last and the collaboration of various European entities led to the supply of various instruments such as Visible and infrared spectrometer (VIR), supplied by the National Institute of Astrophysics in Rome. The Dawn space probe was the first with an exploration mission to use ion engines, to be precise, three xenon ion engines. At launch, it included over 400 kg of xenon that was used mostly to reach Vesta and most of the remaining gas to reach Ceres. The thrusters used to maintain its attitude and therefore also to orient towards the Earth for communications with mission control are of the classic hydrazine type instead. The thrust of the ion engines is little but can be maintained for very long periods and, thanks to a Mars gravity-assist maneuver, the Dawn space probe entered asteroid Vesta’s orbit on July 16, 2011. The information obtained now suggests that it’s a protoplanet with a complex geological structure that offered new data on the processes of planetary formation. After studying the asteroid Vesta for over a year, on September 5, 2012 Dawn left its orbit to head towards the dwarf planet Ceres, entering its orbit on March 6, 2015. Over more than three years of Ceres’ study were very interesting because they led not only to the discovery of the origin of the bright spots on its surface but also that it’s connected to the likely past existence of an underground ocean of liquid water. Maria Cristina De Sanctis of the National Institute of Astrophysics and principal investigator of the VIR instrument explained that the Dawn mission revolutionized our understanding of the asteroid belt and the origin of the solar system. 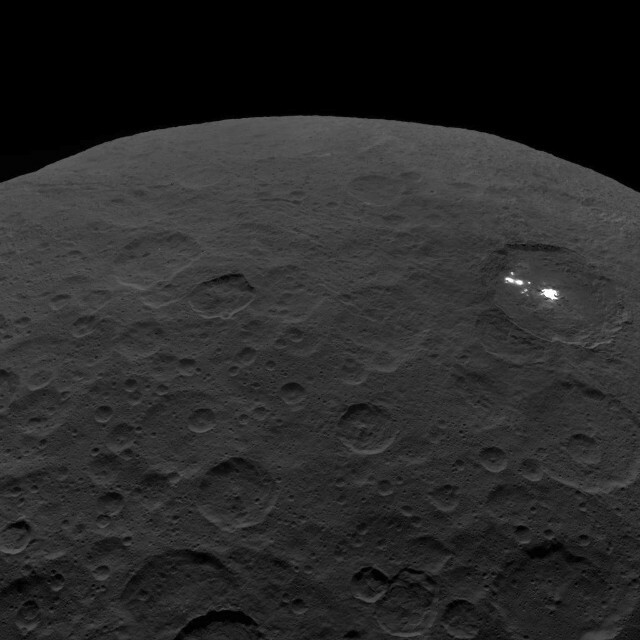 Ceres has become an interesting target also because the discoveries made thanks to the space probe indicate that there was an important chemical activity and even open a possibility to the presence of life forms, at least in the past. It’s precisely for those reasons that the Dawn mission managers decided to leave the spacecraft orbiting the dwarf planet Ceres. Generally, they prefer to disintegrate probes making them crash on the celestial body they studied to avoid the risk that they end up in uncontrolled trajectories but in this case the risk of polluting Ceres’ environment was considered higher. In 2016 a proposal was made to use the last mission extension for an asteroid 145 Adeona flyby but in the end NASA preferred to keep on studying the dwarf planet Ceres until the end to collect more data that would help to reconstruct its history even better. It’s a sad moment also because it follows the end of another extraordinary mission – the Kepler space telescope’s – of just a couple of days. In the Dawn space probe’s, there’s a plan for a new mission that could explore some asteroids in the next decade. The project was named Lucy in reference to the nickname of the famous australopithecus and therefore the dawn of humanity because in this case NASA hopes again to find new information on the dawn of the solar system. The Lucy mission could be a worthy heir to Dawn, a mission that achieved better results than hoped for with information that will be studied for many years.